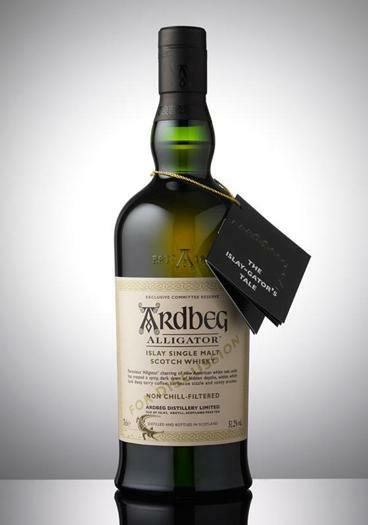 For the UK market, the Ardbeg Alligator was available from the Ardbeg Online Shop beginning June 1st. 3,000 bottles were allocated for UK Committee members, and a limit of 2 bottles per member could be purchased online or by phone for £55 each plus shipping. The Ardbeg website did experience some difficulty handling the increased traffic, but there were plenty of bottles available for members later in the day when the traffic calmed down. UPDATE: The UK Alligator sold out from the Ardbeg Online Shop on June 12th. The Alligator was also featured at the Ardbeg Challenge, which was held in Stockholm on June 4, 2011. More info will be placed here as it becomes available.